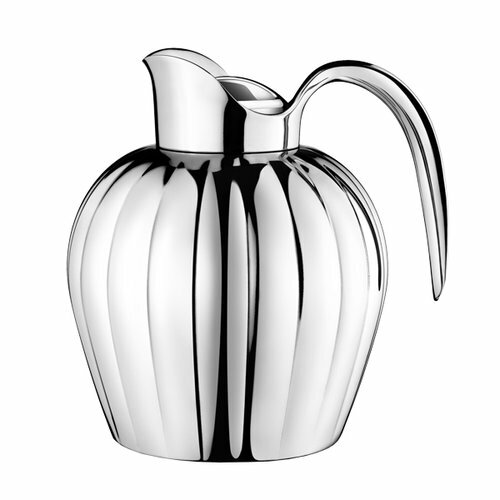 Georg Jensen's Bernadotte thermo jug is based on the original design Prince Sigvard Bernadotte created in 1938. 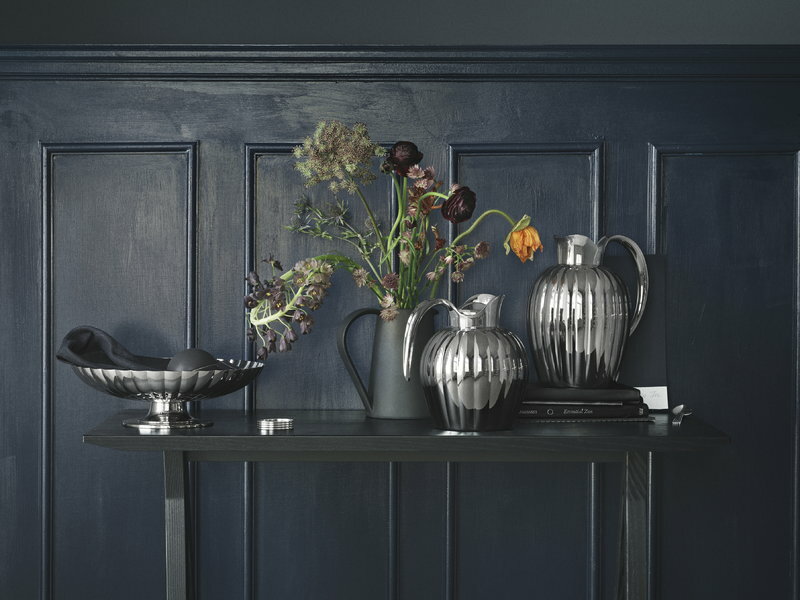 As with many of his objects, the jug is an aesthetically pleasing and functional product. 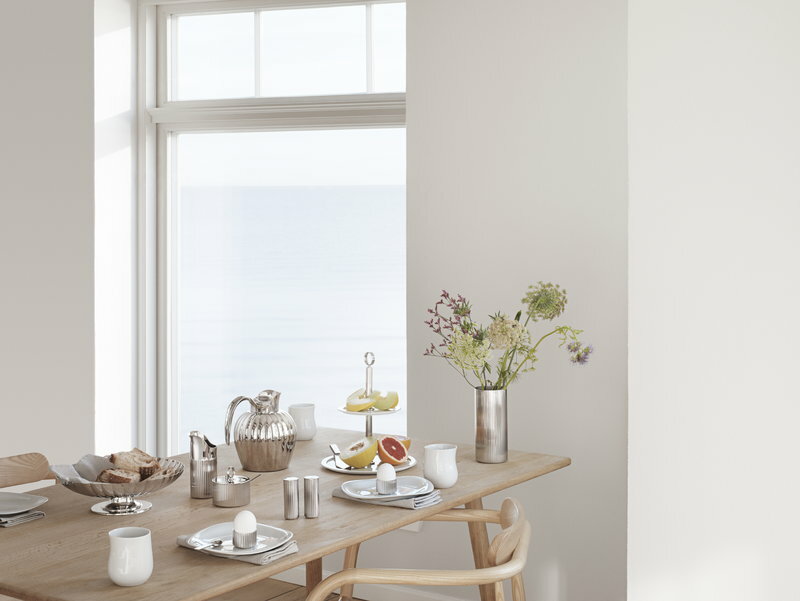 Bermadotte was his last piece and represents Scandinavian sensitivity. 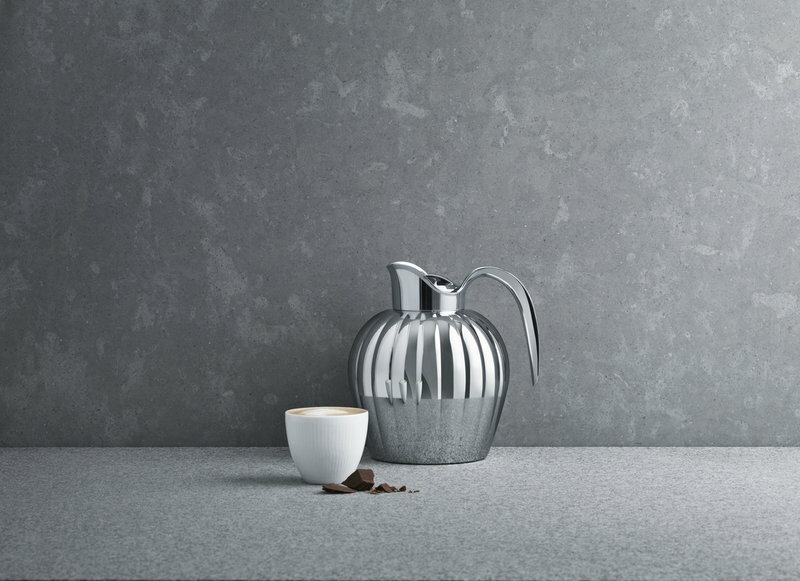 The vacuum jug holds 0,8 l and keeps liquids at a temperature of 65 degrees for up to 12 hours. The Swedish prince Sigvard Bernadotte (1907-2002) was an internationally recognized designer, illustrator and industrial designer. In 1929 Bernadotte saw the exhibition of Gunnar Asplund in Stockholm which was the breakthrough of functionalism. 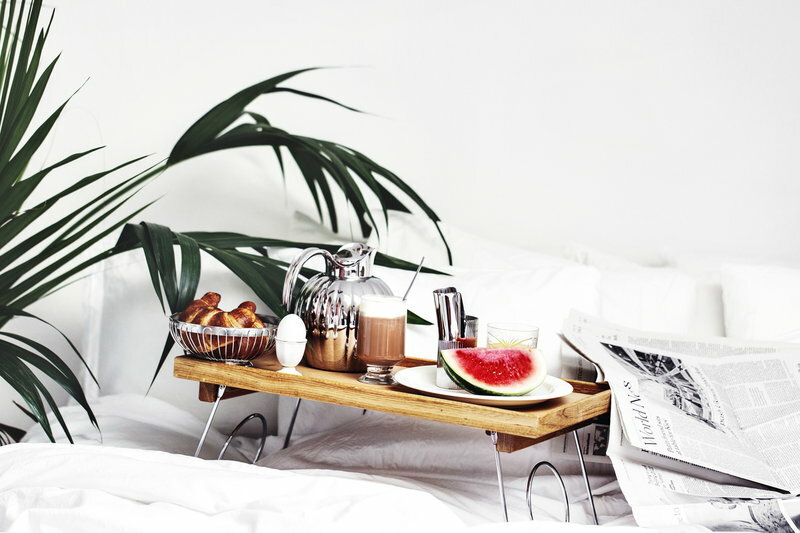 This inspired Bernadotte to act by the ideals of the functional design. 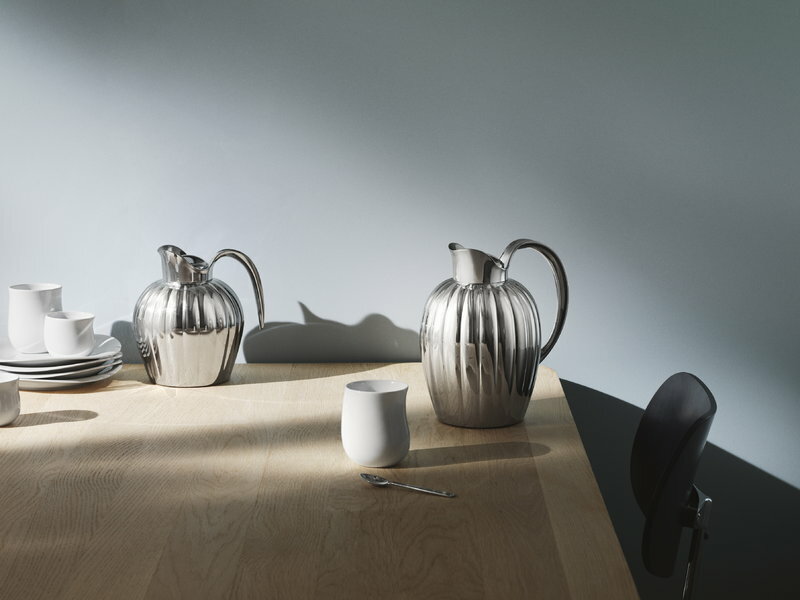 Shortly afterwards Bernadotte and Georg Jensen started a long cooperation, where functionalism was visible in modern silver objects.